International flights fly directly into Sydney Airport from many global hubs. From the airport it’s an easy 20 minute taxi or train ride to the city centre. Qantas, are offering registered delegates and travel partner’s special discounted airfares which are easily booked online via the dedicated booking portal on your conference registration travel page. When booking, use the allocated code to access these airfares. Please note: multiple stopover flights are excluded from this offer. Airport Link is a fast and convenient way to reach the centre of Sydney. Trains run approximately every 10 minutes and the journey to the city takes only 13 minutes. The international and domestic rail stations link directly to the City Circle line, which means most city destinations are within a short walk of stations. Click here for more information. It’s easy to get around Sydney with an integrated public transport network of trains, buses, light rail and ferries, as well as taxis and car hire. You can explore and experience much of Sydney and surrounding regions on public transport and using an Opal card is a convenient way to pay for your fares. 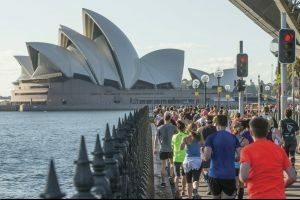 Sydney Australia is one of the world’s most loved cities and it has a lively and vibrant buzz that makes it the ultimate destination throughout the year. 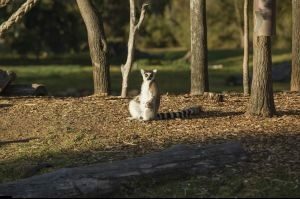 There are always plenty of things to do in Sydney whether it’s summer, winter, autumn or spring – from world-class dining, shows and entertainment, to sightseeing and great walks or fun in the sand at one of Sydney’s idyllic beaches. 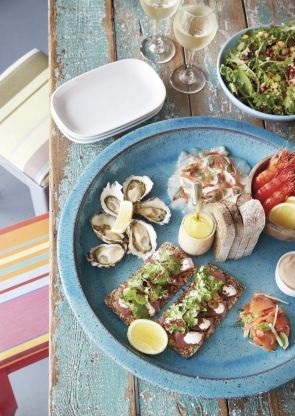 Sydney is one of the world’s great dining destinations. You can dine by Sydney Harbour in award-winning restaurants, enjoy a traditional pub nestled in history or simply take in the views at a cool rooftop bar. For recommendations and to view restaurant options, please click here. The Sydney Opera House is one of the world’s most creative and busiest arts centres, featuring world-leading performances and events. Experience the Sydney Opera House’s attractions by enjoying a show, taking a behind-the-scenes tour or sipping a cocktail at the Opera Bar as the sun sets over the beautiful harbour. 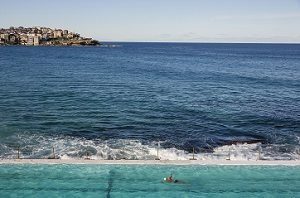 Watch a glorious sunrise at world-famous Bondi Beach before an invigorating swim in the turquoise waters or a stroll along the white sands. Roll out a beach towel and relax on the fine sands while enjoying spectacular views of the vast Pacific Ocean. You can also learn to surf at an accredited surf school. And there are plenty of things to do beyond the iconic beach. Fine dining, eclectic shopping markets, gorgeous coastal walks and a buzzing nightlife can all be experienced in Bondi year-round. 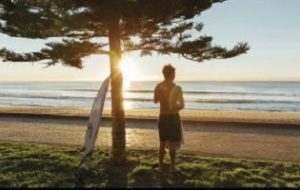 Manly Beach is one of Australia’s most famous surfing beaches – With a tree-lined promenade and a long stretch of fine soft sand, the beach is a popular destination for backpackers and families. The Sydney Harbour Bridge is one of Australia’s most well known and photographed landmarks. It is the world’s largest steel arch bridge with the top of the bridge standing 134 metres above the harbour. It is fondly known by the locals as the ‘Coathanger’ because of its arch-based design. 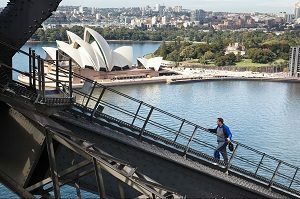 Exhilarating and utterly unforgettable, BridgeClimb gives you the incredible opportunity to walk to the summit of the Sydney Harbour Bridge and enjoy one of the world’s most spectacular views. What makes a great market? 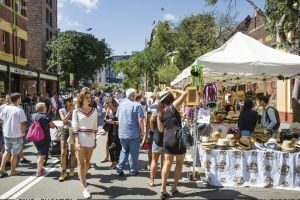 If it’s about passionate people selling things you’ll love in a cool, relaxed environment then The Rocks Markets is one of Sydney’s greatest. The Rocks is nestled on the doorstep of the CBD, but it’s slower and infinitely more charming. 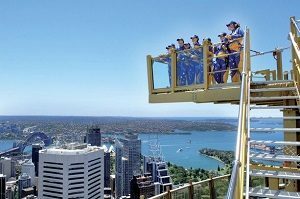 For a breathtaking experience high above the city centre, step onto the Skywalk glass-floor viewing platform at the Sydney Tower Eye. You’ll be 268 metres above Sydney’s streets and have 360-degree views of the city and its beautiful attractions. A guide will point out the sights below. Beyond Sydney, you’ll see the natural blue haze of the World Heritage-listed Blue Mountains to the west, the blue waters of the Pacific Ocean to the east, and vistas of the South Coast and North Coast. 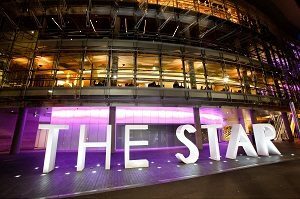 The Star is Sydney’s premier entertainment destination. Featuring award-winning restaurants, bars and cafes, five star accommodations, a luxury spa, nightclub, designer retail arcade and world-class casino. Dining here is an experience not to be missed. The Star’s internationally acclaimed line-up of Signature Restaurants is home to some of the biggest names in the business. 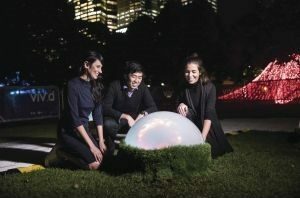 The Star has some of the best nightlife in Sydney. From the world-famous Marquee nightclub, to the luxe surrounds of Cherry and Rock Lily’s live music scene, there’s something for every taste.